Specials | W. J. Grosvenor & Co., Inc.
Ultra-Set® SingleStep2™ is a high performance hardwood floor adhesive with breakthrough AXIOS® Tri-Linking™ Polymer Technology for the superior long term durability, moisture control, and sound abatement properties. Composed of three vinyl layers: a vinyl backing layer, a vinyl print film layer and tough vinyl top wear layer. 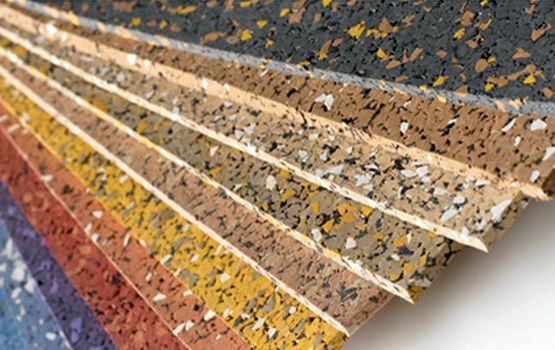 The heavy gauge backing and annealed construction offer excellent dimensional stability and wear resistance, while the tough vinyl top wear layer ensures superior stain resistance as well as lower maintenance. WJG now Carries HPS Schönox Products WJ Grosvenor & Co. has partnered with HPS Schönox to carry the full line of Schönox subfloor products. 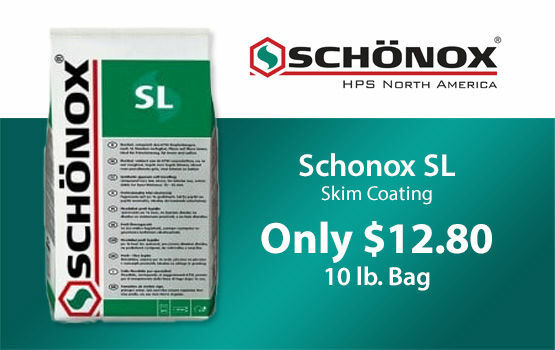 With locations in Maine, Massachusetts, New Hampshire, and Rhode Island, WJ Grosvenor will distribute Schönox moisture mitigation systems and primers, patching and smoothing products, floor leveling compounds, adhesives, and waterproofing materials. Now in stock at our Billerica branch! 9 mm interlocking tiles, available in Blue/Gray, Tan and Black, other colors available to order. WJG Now carries Dependable's KeederRoll 100 uncoupling mat that provides a fast, durable and cost effective solution for tile installation. KeedeRoll™ 100’s technology works by absorbing subfloor movements and reinforcing mortar; while the fabric allows for shearing movement to take place by separating the subfloor from the tile or natural stone. Transitional Pressure Sensitive® Adhesive for LVT/LVP, Fiberglass-Backed and Sheet Vinyl, VCT & Carpet Tile. DYNAMIC™ with ColorReady™ is an industry-leading Transitional Pressure Sensitive Adhesive designed to meet the need for a multi-functional flooring adhesive. ColorReady™ technology is a visual indicator that helps to easily identify when to install your flooring. 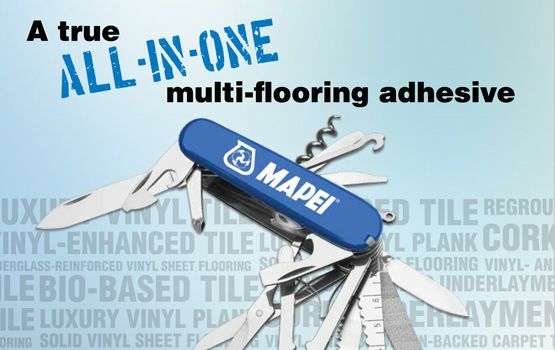 This solvent-free, easy troweling product provides greater flexibility for installations using multiple flooring materials. 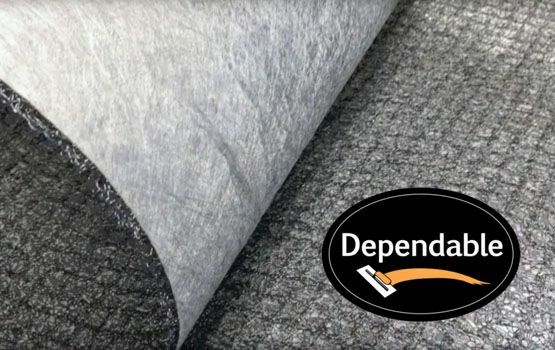 It can be used to install luxury vinyl tile (LVT), luxury vinyl plank (LVP), fiberglass backed sheet and sheet vinyl flooring, VCT and carpet tile. 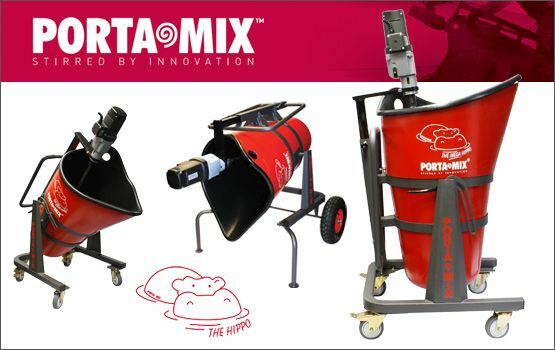 Mixing and placing of products is easier and faster. 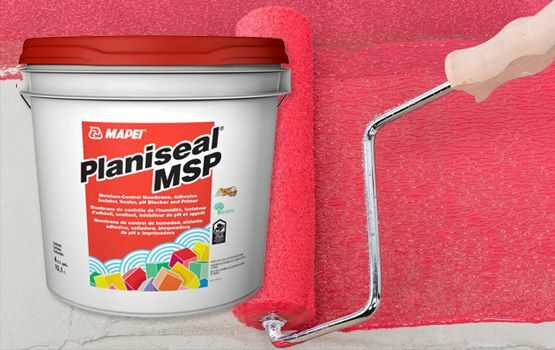 Cement screeds, grout, mortar, textured coatings, sealants, adhesives and other selfleveling compounds can be mixed quickly. The MEGA HIPPO boosts productivity, lowers labor costs and reduces physical effort. Protecting your flooring has never been so beautiful. 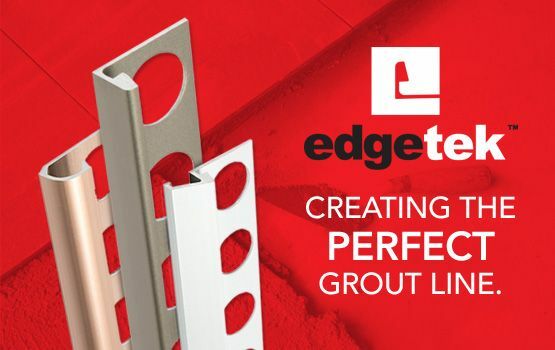 Our designer Tile Trim Profiles offer durable protection from everyday living. Each profile provides a handsome barrier against tile chipping, cracking and breaking as well as premature grout-wear. And, with a wide selection, our Tile Trim Profiles will enhance any décor. Beautify and protect your investment with Futuras Tile Trim Profiles. For over two decades, Lackmond has provided high-quality professional diamond tools for cutting, drilling and grinding to meet the needs of today’s most demanding markets. 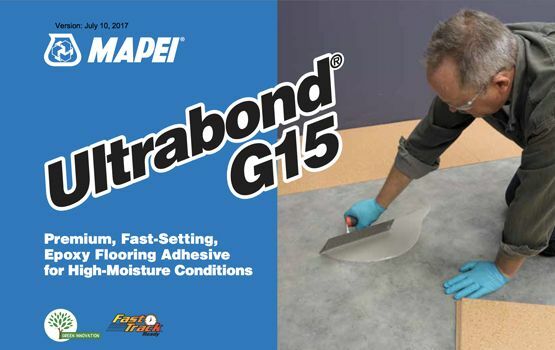 Ultrabond G15 is a fast-setting, two-part reactive epoxy adhesive with low volatile organic compounds (VOCs), designed for the installation of rubber and vinyl flooring in high-moisture conditions. Planiprep SC is a high-performance, polymer-modified, fiber-reinforced cement-based skimcoating and patching compound. 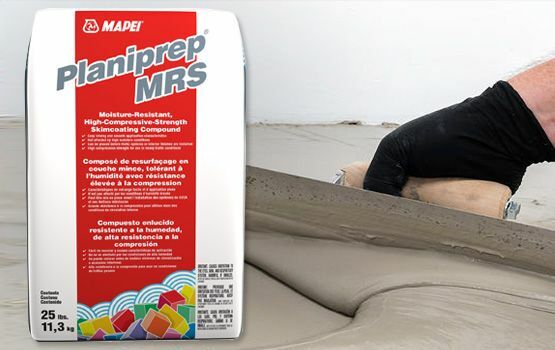 Use Planiprep SC to skimcoat and smooth minor surface variations and defects on common substrates. • Creamy smooth texture trowels easily to create a defect-free surface. Ultrabond Spray 360 is an aerosolized, water-based, high-performance acrylic adhesive designed for the installation of solid vinyl tile, luxury vinyl tile, vinyl composition tile (VCT) and vinyl plank. 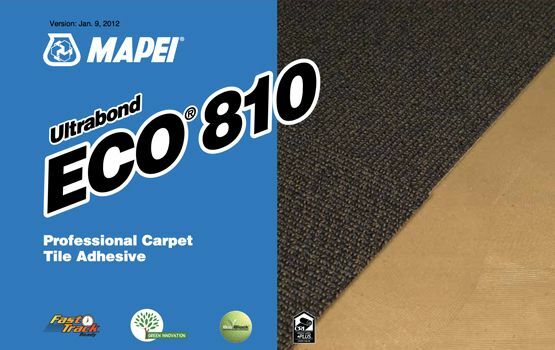 Ultrabond ECO 810 provides quick drying times and an enhanced, aggressive tack for fast-track vinyl-backed carpet tile installations. Flooring can be installed into Ultrabond ECO 810 in its wet state for permanent bonding.